- Release tension and overcome mental/emotional blocks. - Access wisdom for insight, guidance, and personal growth. - Reconnect with your true purpose and potential. 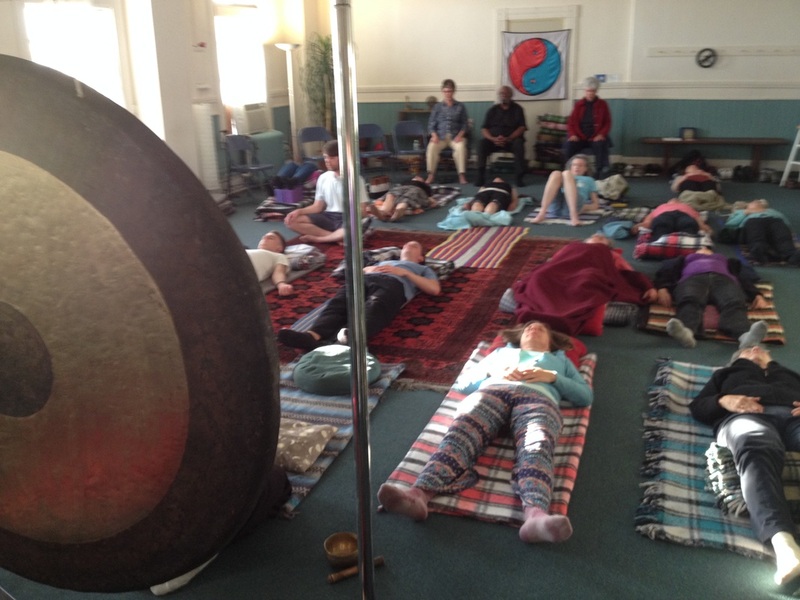 Gong Journeywork™ is a self-revelatory process of deep relaxation and exploration of awareness beyond the ego-conscious mind. Combining elements associated with ancient and modern trance-formational practices, it allows us to access deeper realms of consciousness where insight, intuition, and knowing become available to help guide us towards true health, happiness, and well-being. COST: $25 purchased in advance at Unity $35 at the door. *Space for this workshop is limited. Participants should bring a journal or notebook and pillows/blankets/yoga mats to lie comfortably on the floor. Rev. Todd Glacy, M.S. is an Enlightenment Advocate, Empowerment Coach, and Instigator of Joy. 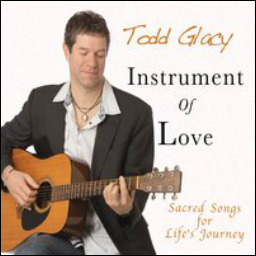 He travels extensively as a speaker, musician, and workshop facilitator sharing transformational experiences to inspire and empower people to connect with their most authentic selves in order to live lives of purpose, passion, and true happiness.